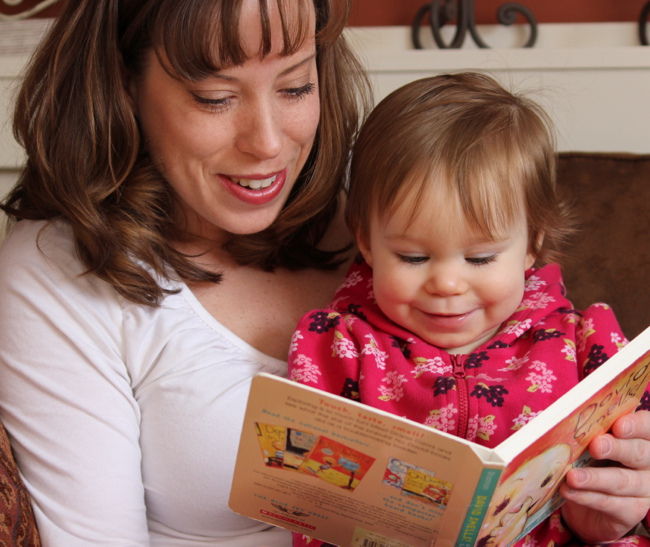 On this page you'll find reviews of the Top 10 Best Books for Toddlers. If you're keen to raise a reader and are looking for books to enchant your child and to help encourage a life-long love of books, look no further! The books for toddlers on this list are the tried-and-true classics my kids - and many others - loved at this age. Since they're not new books, they should all be available from your local library but, if you'd prefer to buy, check out the selection available at the Book Depository. Reading to children from their earliest days is so important and it can be great fun too if you do it with enthusiasm and choose great books. If you'd like to read my tips on how to choose the very best books for toddlers, click here. This is a gorgeous book with the most fantastic illustrations. With its Australian theme, it makes a great gift for a child overseas. I bought a copy for my nephew in New Zealand a few years ago. My children are now all at high school and it's years since I've read this but the cover illustration still makes me laugh. 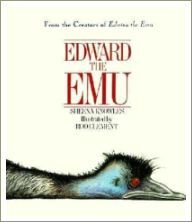 If you love Edward as much as I do, you'll also love Edwina the Emu which continues the story of Edward and his partner, the gorgeous Edwina. Looking for more animal books for children? You'll find more great books here. This beautiful book, first published in 1902, needs no introduction. It's over 100 years old now but is still one of the best books for young children in print. The book tells the story of a very mischievous rabbit and the trouble he encounters in Mr McGregor's vegetable garden! It's the first in Beatrix Potter's series of 23 little books which she illustrated herself. My daughter loved this book so much, she carried it everywhere with her for almost a year! 3. But Where Is the Green Parrot? This book is illustrated with detailed, colourful and very cute pictures. 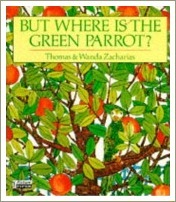 Each page ends with the question 'but where is the green parrot? ', inviting the child to look for him in each of the pictures as you read. The decorative illustrations and interesting descriptions will also help you teach your child about colours and how to name and describe things in a really fun way. Plus, your child gets to feel really clever when they find the green parrot on each page! Edit (2016): At the moment this book is out of print. Hopefully your local library will have a copy! This is one of the best books for toddlers and young children around. My sons adored this book when they were small and we have two dog-eared, falling-apart copies to prove it! Written in Dr Seuss's trademark rhyming style with humour, lots of nonsense words and some hilarious pictures, this book is a winner with kids and adults alike. The great thing about Dr Seuss books is that they actually help children develop the skills they'll need to learn to read naturally and easily later on. This is because playing with words - especially nonsense words - and rhymes helps young children develop something called phonological awareness. This listening skill (not to be confused with phonics) is a skill kids need to have developed in order to learn to read later on. 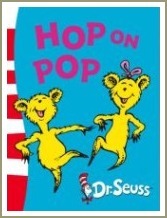 For a full list of Dr Seuss books, click here. This is the story of a teddy bear who is left behind in the park overnight by the little boy who owns him. The bear has a bit of a scary time and lots of adventures before being happily reunited with the boy. 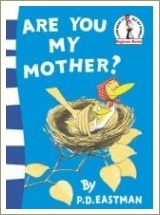 Written in rhyme, this book is truly delightful and was a great favourite in our house. 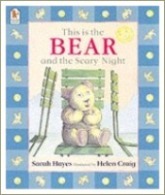 There are more books for toddlers and young children in the This is the Bear series, although I do think this is the best! Lift-the-flap books for toddlers are always popular and this is one of the cutest ones around. 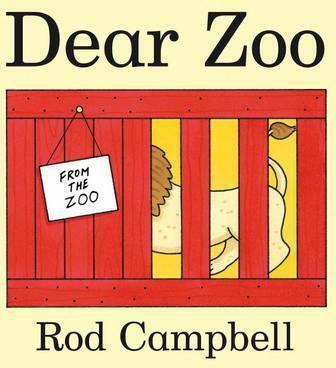 A little girl wants a pet so she writes to the zoo and asks them to send her one. The zoo sends a series of animals and your child gets to lift the flap and see what they've sent. Just when you think they'll never get it right, they send the very best, most perfect pet of all. 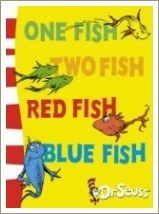 Like all Dr Seuss's books, this one has funny illustrations, lots of nonsense and is written in verse. The great thing about this book is that it actually helps children develop the skills they'll need to learn to read naturally and easily later on. This is because playing with words - especially nonsense words - and rhymes helps young children develop phonological awareness, a skill (not to be confused with phonics) without which children will struggle to learn to read. 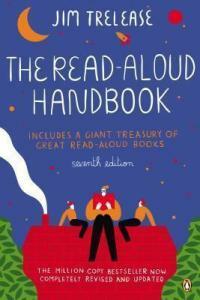 This book is great to read to this age group but is also wonderful for children who are learning to read. The repetition helps them practice the sounds and the fact that they know and love the story gives them confidence. Reading rhymes and poems to children is so important. 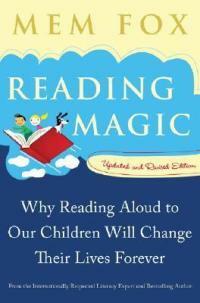 Children love them and they inspire the imagination and help develop strong language skills. Nursery rhymes and poems are especially popular with toddlers once they've reached the age of about two so, if your child doesn't already have one, this is a good time to buy a book of nursery rhymes and a book of poems written especially for young children. 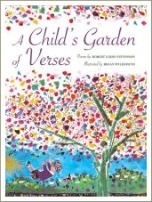 This beautiful version of the classic A Child's Garden of Verse is a great choice, for toddlers and also for older children. It was first published in 1885 and has been continuously in print ever since. If the poems in this book weren't read to you as a child, you're in for a treat! If you are already familiar with the poems, you'll be catapulted back to your childhood as you read them with your little ones. All through the meadows, the horses and cattle. Big N little n What begins with those? Nine new neckties and a nightshirt and a nose. Children who are learning to read love this book too, especially if they are familiar with it from when they were younger. Reading books like this one boosts their confidence and makes them want to keep reading. In fact, the great thing about all Dr Seuss books is that they actually help children develop the skills they'll need to learn to read naturally and easily later on. This is because playing with words - especially nonsense words - and rhymes helps young children develop phonological awareness, a skill (not to be confused with phonics) which children need in order to be able to learn to read. 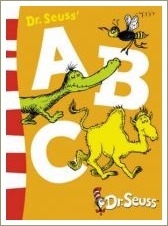 For a full list of Dr Seuss books click here. 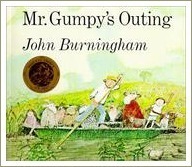 Mr Gumpy decides to take a trip along the river in his boat with all his friends, including the rabbit, the cat and the pig. Everyone's having a lovely time until the animals start bleating and kicking, and the boat starts to rock ... This is one of the most gorgeous books for toddlers who will love the animals and be able to see the disaster looming when the boat is overcrowded. Watch your child as his or her excitement builds with each page you read!